are you an American legion family member who rides a motorcycle? Who is eligible to be a Legion Rider? Legion Riders are not a separate membership classification, it is a program of The American Legion. 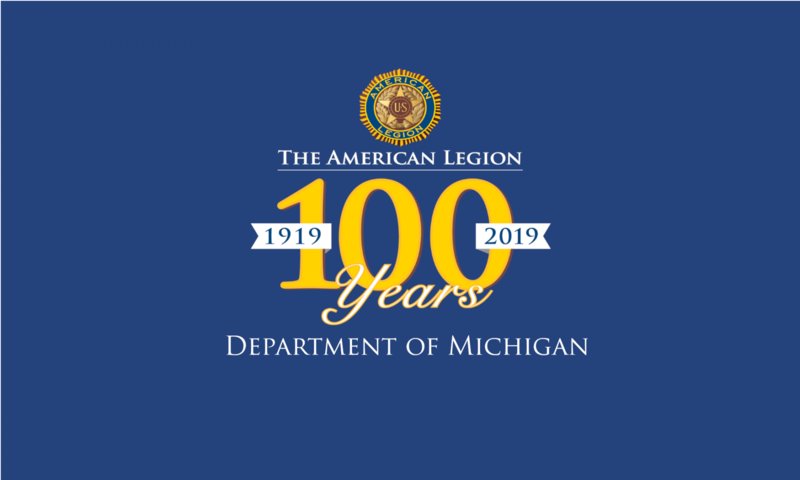 Any member in good standing in The American Legion, American Legion Auxiliary, or Sons of the American Legion may participate in Legion Rider events. Not all posts have created a Legion Rider program. In this case members from other posts, units, and squadrons should find a Legion Rider Chapter near them and participate in their events. Participation in the rider program does not mean the member has to be a member of the post, unit, or squadron of that post. Find a Legion Rider Chapter near you.